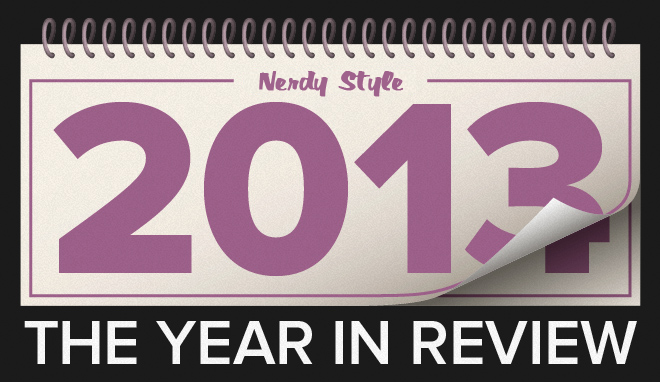 Rhymes With Nerdy – Episode 15 – 2013 Year In Review! After a bout of bronchitis, the podcast (and the host) are back to discuss the best, worst, and most WTF moments in 2013 with a roundtable of prior and new co-hosts! 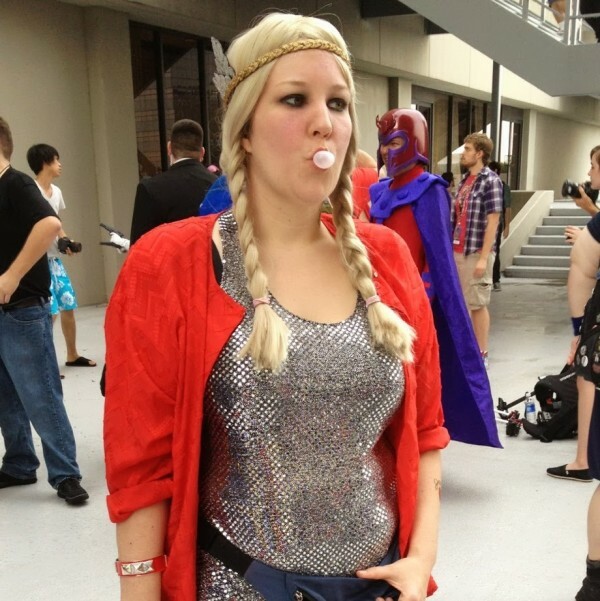 We cover everything from Hiddleston’s Loki Surprise at San Diego ComicCon, why Hannibal gave us phrases like “meat wings” and “throat cello,” how Bryan Cranston wins at life, and the crushing disappointment of Enders Game. We are also pleased to announce the winner of our contest is Knight Errant and Champion of the show Kip Reed! Thank you for all your support of the show, Kip! Next ArticlePlease vidder, break my heart.